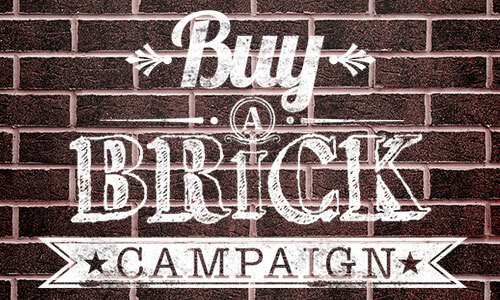 For $10/brick, you will be helping us build the future. Our Capital Building Campaign crowning goal is $5 million for the renovation and operation of The Changa House. Dr. Roz's Healing Place offers in-school and after school programming that allows children to have a safe place to learn new skills and develop. The City of Markham has generously donated a parcel of land towards this worthy cause. Help us reach our Changa House Building Campaign goal of $5 million to bring the dream of The Changa House to life. 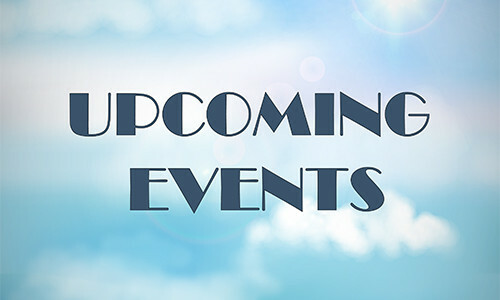 Dr. Roz’s Healing Place appreciates the support of the community at all our events. Come join us for our next upcoming event; support your local charity and help those fleeing from violence and abuse. For $10/brick, you could help us reach our fundraising goal and build The Changa House! The City of Markham has donated the land with an existing structure that needs to be renovated and brought up to standards. 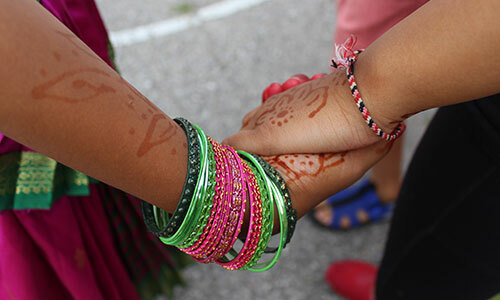 The Changa House Centre for Children and Youth aims to provide inclusive and accessible programming, professional development, and youth involvement initiatives, focused on the eradication of violence in all its forms. 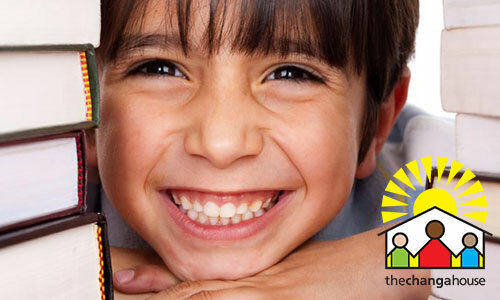 Help us reach our goal of $5 million to bring the dream of The Changa House to reality! Violence has greatly affected my life throughout the years. The consequences of other people's actions have affected those of us who live in these areas but aren't committing offences. We are looked at and portrayed as criminals and I am someone who can say that that's not me. [Violence] has really affected my life. I've lost 2 friends. They got shot. [...] I just wish kids could stop this gun and drugs and violence.